Moonta Bay, night 1 of a quiet getaway. Ocean=Happiness. 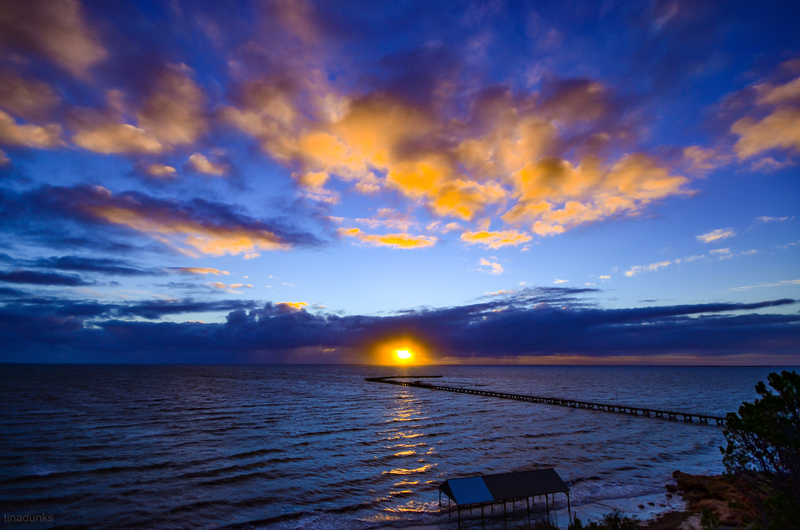 This entry was posted in Adelaide, Australia, Holiday, Landscape, Ocean, Photography, Road Trip, South Australia and tagged Adelaide, aussie, Australia, beach, boardwalk, clouds, happiness, holiday, jetty, landscape, love, nikon, ocean, photography, sky, South Australia, sunset, water, Yorke Peninsula. Bookmark the permalink.